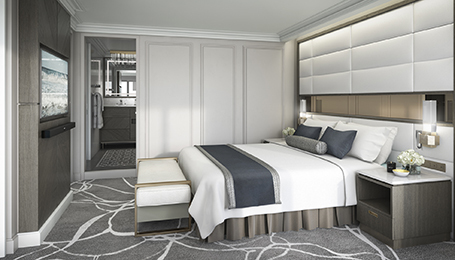 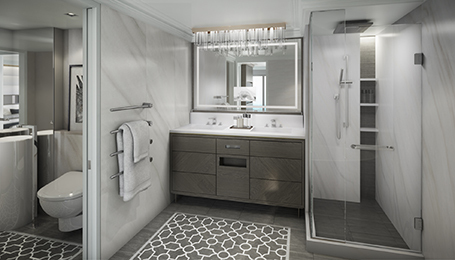 Crystal Esprit, the newest addition to the Crystal fleet launched December 2015, is an elegantly appointed vessel that introduces an entirely new class of luxury, small ship cruising. 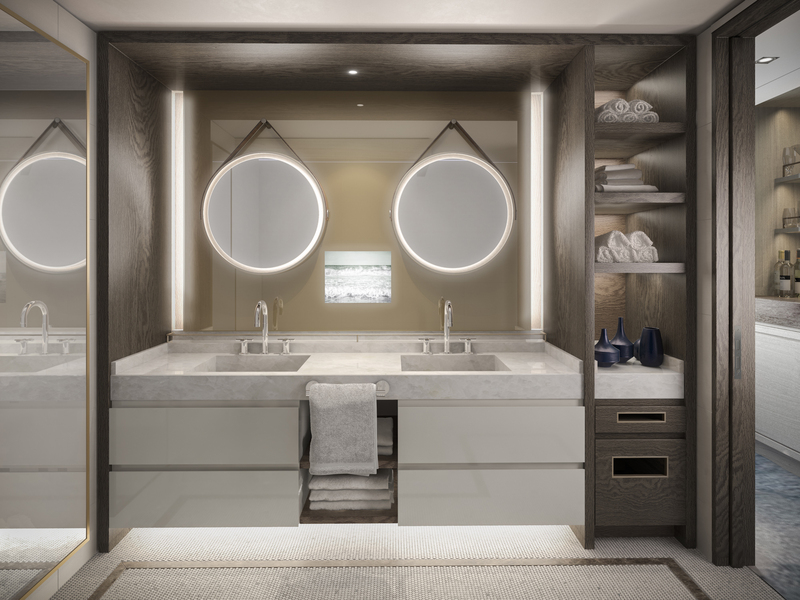 Sleek and nimble the yacht-like craft features a shallow draft that allows for anchorage in secluded harbors, coves and islands. 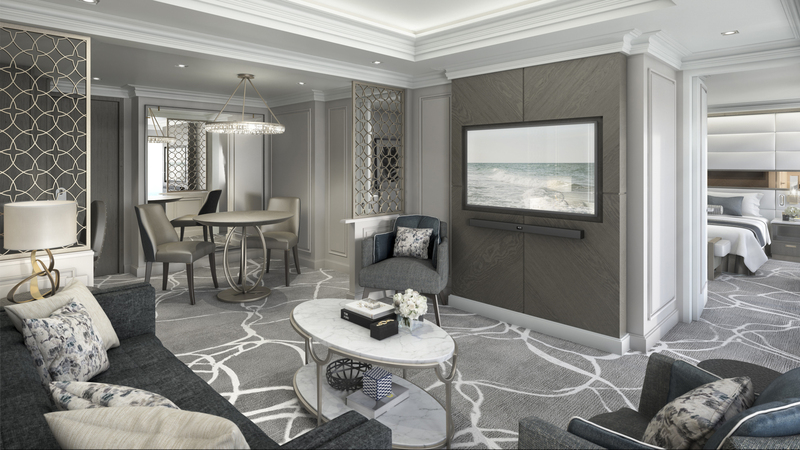 Suites feature a refined color palette of bright neutrals that are complemented by a series of soft grays and warm taupes; the overall atmosphere is classic elegance mixed with modern comfort.